How Safe Is Permanent Makeup? So, gone are those days when you use to put a painful fortnight appointment with your parlor for doing your eyebrows, here’s one life time solution. Permanent makeup to explain in layman’s language is enhancing your facial features while using inks and injections. This would for sure relieve you from the long make-up task, the cleansing and reapplying procedures. Also Read – How to buy a Bridal Makeup Kit ? How peaceful will it be if you once did your eyebrows and then you never had to worry about, or not to care about reapplying your lipstick? 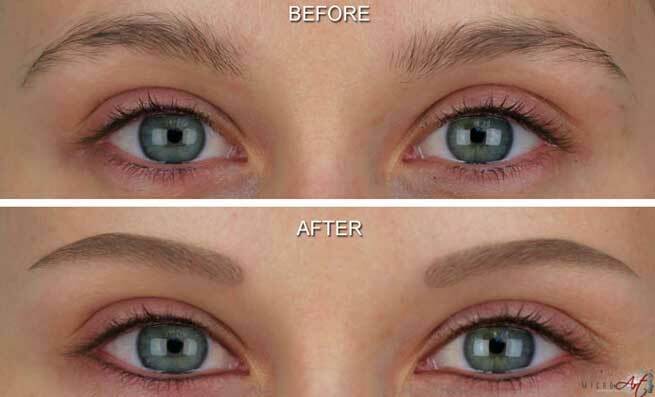 Well permanent makeup does that for you, it is like employing tattoos that beautify your facial features, putting designs and colors in your skin which frees you from regular make-up regime. Your skin is treated with beautifying ingredients to add that pink color to your lips which stays forever and a black line is creased on your eye-lid to give that permanent eye-liner effect. With a procedure of Micro-pigmentation minerals and pigments are introduced into epidermis (top-most layer of skin) so as to add color and evenness in your skin. The whole process of permanent make-up involves a whole lot of professional techniques and consultancy, hence a professional help is needed. These professionals study your skin type, the after effects and the possible breakout that can perhaps take place. Cracking the safety of permanent makeup is a hard task, psst! It’s not that people don’t go for it, people do and they do have some amazing results to flaunt. It’s as same as having a tattoo, but then for some people its fashion and for some it’s not so cool. Same ideology goes here but in a beautifying way! The aspect of the procedure does not restrict to adorning oneself, but it also allows you to get rid of from your blemishes, dark tones, accidental marks etc. Permanent make-up has proved to be bliss for people having such facial problems. Yes, these might be some heinous cons involved in permanent make-up, but well lined eyeliner does no harm, does it? Or getting rid of that not so pretty birth mark will do an additional count in the pros list. 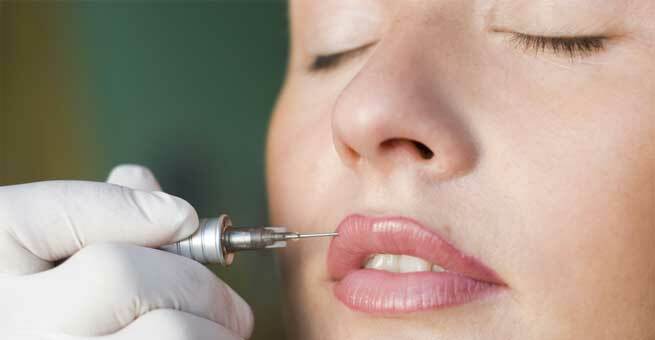 Permanent make-up has its set of pros and cons, but it is you have to decide the best for you! Science student who accidentally fell for words, would define her perfectly. She started writing and blogging sometime a year back and since then she has never been short of words.